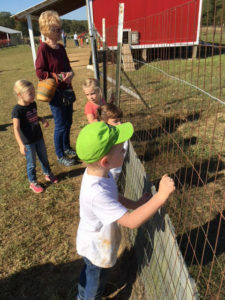 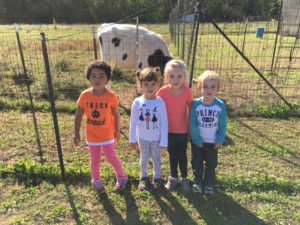 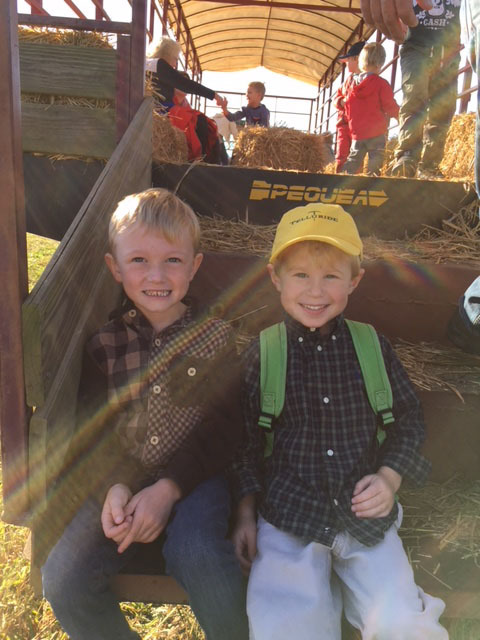 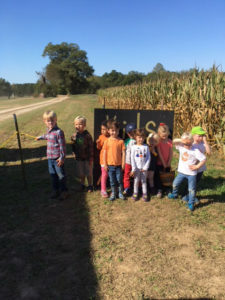 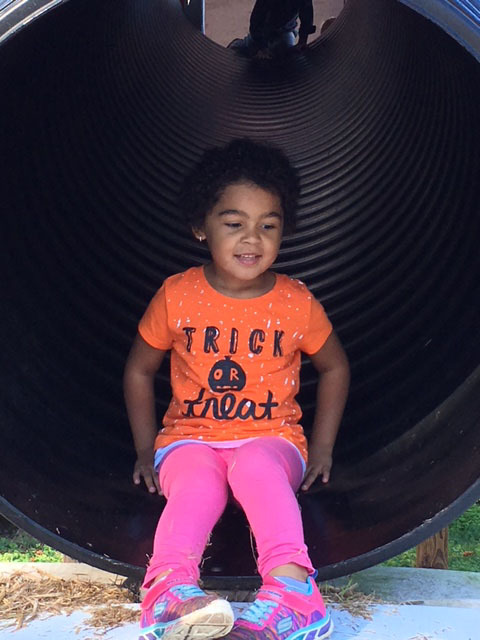 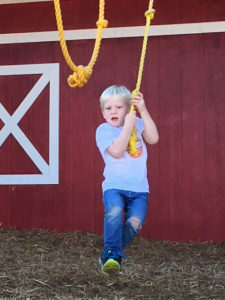 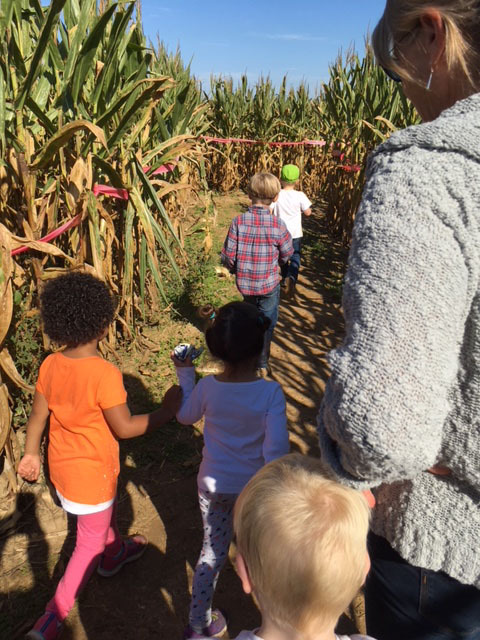 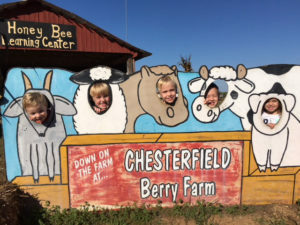 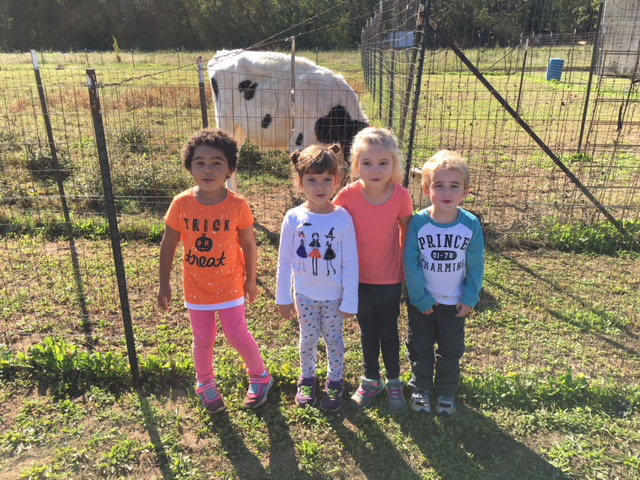 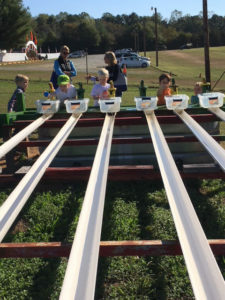 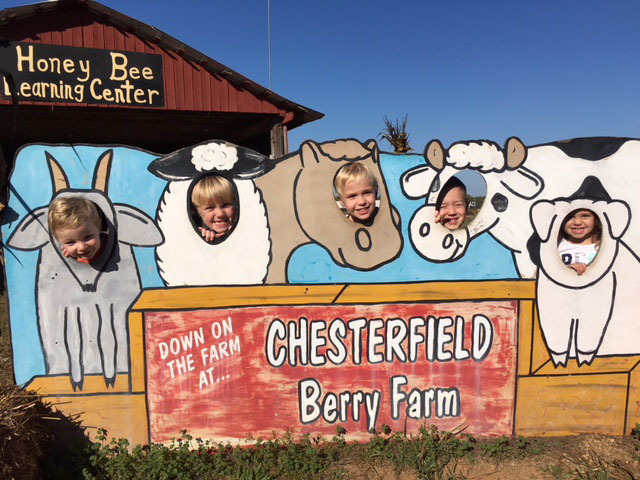 The children in our PreK and JK classes (and their parents) took a field trip to Chesterfield Berry Farm Oct. 20. 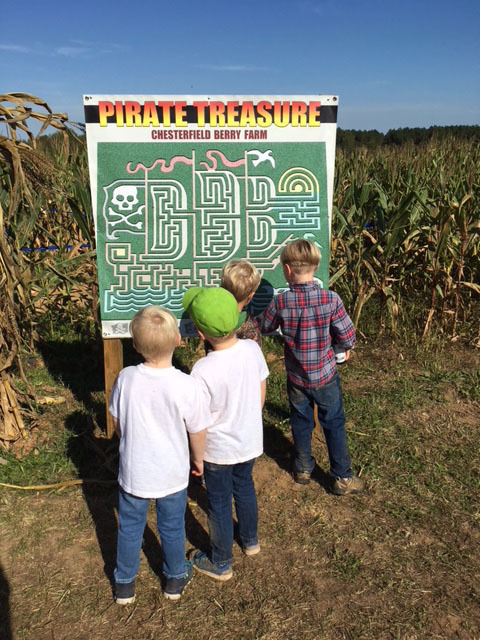 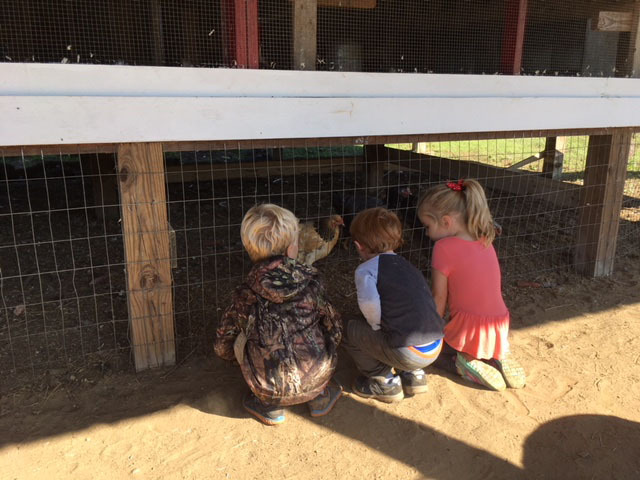 We took a hayride, searched for pumpkins in the pumpkin patch, visited with farm animals, navigated a corn maze, played on the playground and enjoyed a picnic lunch together. 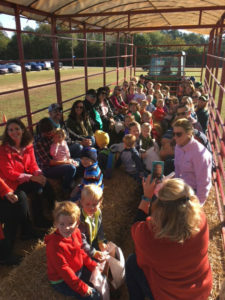 This trip was organized so that our families could enjoy a morning together, building community and having some Fall fun!